IBecause a picture of Deebo is never inappropriate…. In Part 1 I posed the question, are there players on the Steelers who could find themselves displaced after an injury by the player who replaced them. The classic example is the guy in the picture above, who replaced Joey Porter (now Outside Linebackers Coach Porter) on Monday Night Football and never looked back. Dancing With the Stars: Was It All Worth It? As I’m sure you all realize by now, Antonio Brown was eliminated in the semi-finals, although he will also be dancing in tonight’s coronation, I suppose you could call it. But Hines Ward did make the finals, so first I’ll cover that, and then talk about the outcomes. We know the outcome for Hines—the outcome for Antonio Brown is baseless speculation at this point. But that’s never stopped me before. Antonio made it through the quarter-finals by the skin of his teeth, thanks to a good performance and a spectacular group performance in which choreographer Carrie Ann Inaba highlighted the athleticism of Brown and fellow contestant Paige. But last week’s level of competition wasn’t going to be enough to send Antonio to the finals. Thanks to Steeler Nation, Antonio is still in business (as in “Business is Booming,” I suppose) on DWTS. As the sole remaining NFL player, hopefully he can uphold the shield, if you will. But it seems his desire to win the Mirror Ball Trophy didn’t get in the way of his obligations to the Steelers. In fact, the “obligations” weren’t, as Phase 2 OTAs are entirely voluntary for veterans. 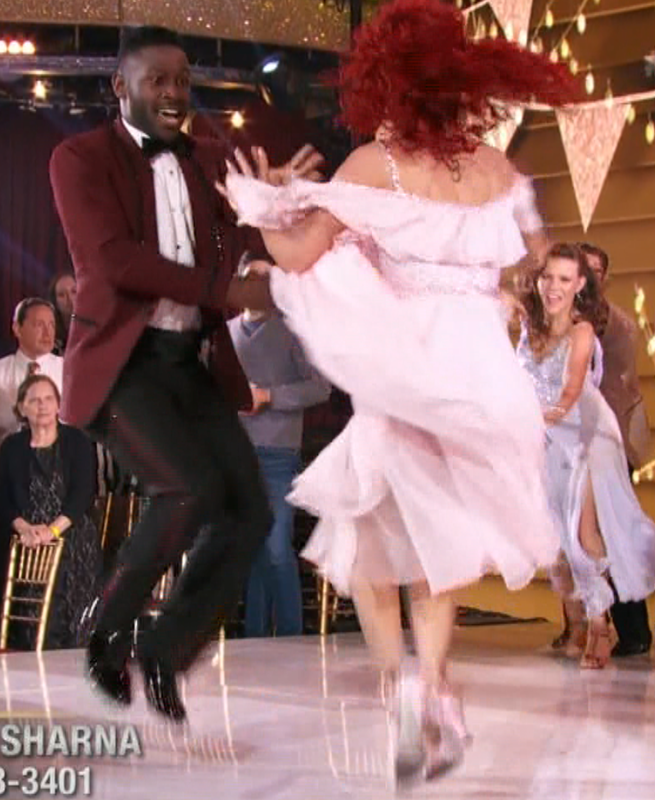 Nonetheless, AB was hard at work on Tuesday morning, which is pretty impressive considering he finished the DWTS taping on Monday night just after 10 pm Eastern time. I hope those of you who couldn’t care less about Dancing With the Stars and feel Antonio Brown is wasting his time will bear with me for a moment, because something happened in last week’s episode which got me to thinking about a lot of stuff football fans say (and believe) which is perhaps meaningless. Or perhaps it is meaningful, but not because of what we think. I refer to expressions like “they play down to their opponent,” “they came out flat”, and other such phrases which seem to be at least somewhat analytical in nature. But when you parse them out, they often turn out to be a sort of disguised tautology, because the statement is only being made because of the result and is based upon the perception of the viewer. If the Steelers play the 2016 equivalent of the Cleveland Browns, (and that team might well still be the Browns) and they win the game by three points, then we will hear the constant refrain that they “played down to their opponent” or “came out flat.” If they lose by three points to, say, the Bengals, or the once-again-quarterbacked-by-Tom-Brady Patriots, the perception will likely be different. But is the perception correct, or merely perceived in this way because of the assumed prowess of the opponent? Dancing With the Stars: Did Antonio Make the Cut[s]? After a seriously disappointing Week 5, Team Antonio re-bonded as a team in Week 6. Of course, this was partly because the Week 5 partner switchup was over and Sharna was back. 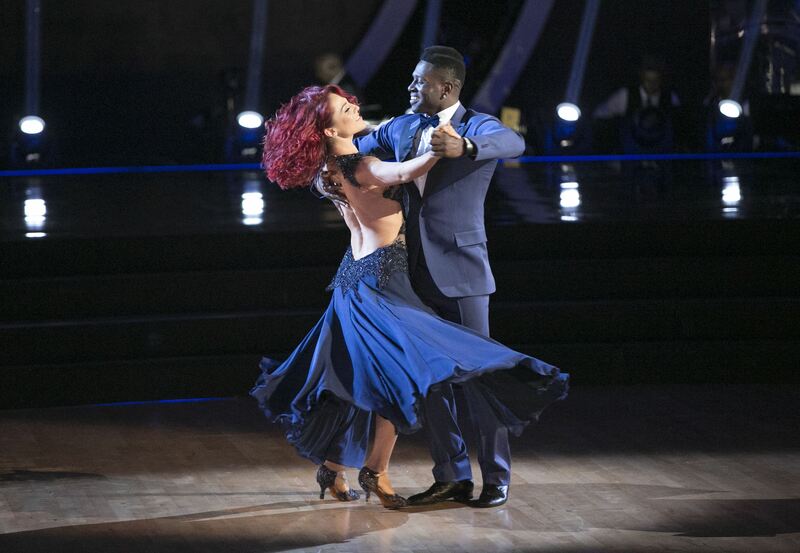 But it was also because Antonio cleared the air with Sharna, saying he felt she didn’t believe in his will to win. From the indications we’ve been getting all along about AB’s seeming sense of entitlement and lack of the little things, like showing up on time for rehearsals, she could be forgiven for this. But perhaps seeing his chances fading jolted him into reality. Maybe he really did care all along and wasn’t very good at communicating this. Who knows? The whole point of reality TV seems to be to create as much drama as possible. If it doesn’t occur naturally, careful editing can manufacture it. But Antonio was back, better than ever, with a jive that wowed the judges and pulled him off of the “danger” list. In fact it was former NFL quarterback Doug Flutie who went home after last Monday night. Can Antonio sustain the momentum, or will he get complacent again? The latter would seem surprising, as he’s spent his whole career persuading people who thought he wasn’t big enough or fast enough or awesome enough to make it in the NFL that they were wrong. Dancing With the Stars: Is This the End for Antonio? Last week was a huge disappointment for Antonio fans. His dance, a cha cha with switched-up partner Karina, was fun, energetic, exciting, and fell flat with the judges. They criticized his timing, his technique, and the dance itself (which really falls on pro dancer/choreographer Karina). He received the lowest score of the evening, while usual partner Sharna received the highest—the first ten given all season—with temporary partner Nyle. This week it was back to the drawing board for the reunited AB and Sharna, and let’s hope they have figured out how to make the judges happy again. The audience loves him, of course, and Karina was obviously stunned and upset with the harsh assessment of the judges. But before we look at this week’s dances, let’s see how Hines Ward did in Week 6, back in 2011.